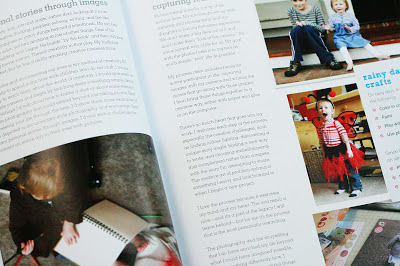 I am always on the lookout for fun and creative projects that I can do with my sweet kids. I was so excited to receive two copies of this fabulous book, Hand in Hand: Crafting with Kids by Jenny Doh. The book is full of fabulous and creative DIY ideas - ranging from fairly simple to do, to more complex. 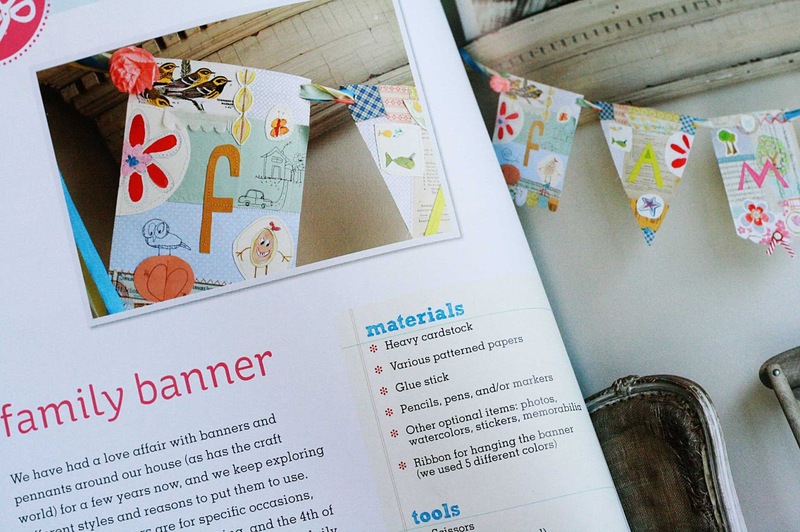 Ideas such as a "first quilt,"an ABC photobook, a family banner, tissue paper lanterns, and much more. 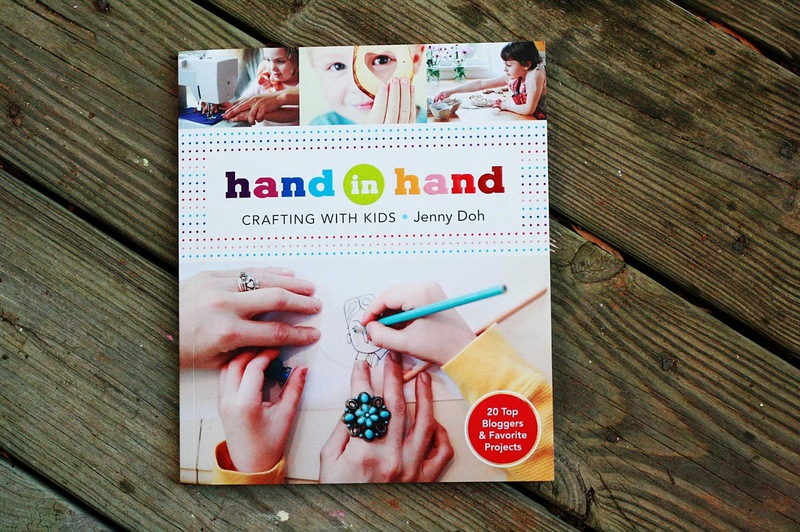 One person will win a copy of the book Hand in Hand: Crafting with Kids by Jenny Doh. Giveaway will run until Tuesday, October 23. I will post a random winner some time on that day. International entries welcome. 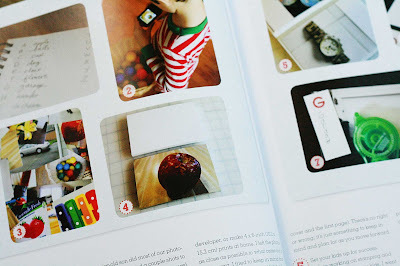 It looks fantastic, i dont have kids but i have little ones around and its such a good idea!!! Thats looks like so much fun, and my daughter and I love making together. 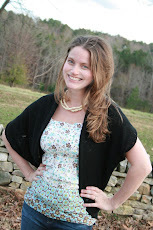 I have blogged about it too! I love crafting with my little one, would love more ideas!!! How fun! I would love to win this one. Look great. Would love to see it! So so cute. Love the bright colors. Thanks for the opportunity! Thank you for this new chance! My girls would love to have some new crafting ideas. Thanks for the giveaway!!!! I and my son love doing crafts. Thank you for the giveaway. oh man this would be an awesome win!!! I have two kids taht will enjoy a lot with this book! Cool. I know my sister is always looking for things to do with her grandsons. Sounds like a winner. Thanks for the chance to win it. This looks a great book to have for little hands. Wow, I really like this book, hope I win :)! My mother works with little ones a lot and I think she'd love this! I'd like to receive this book... Thanks for this giveaway ! Thank you SO much!!!! 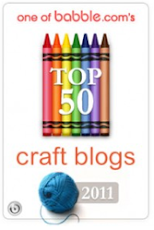 My daughters and and I are extremely excited to start crafting new projects!!! !